Nanoscience and technology are interdisciplinary fields that bring together physicists, chemists, materials scientists, biochemists, and engineers to meet both current and future challenges, including searching for nanostructured materials for various advanced applications, clean and renewable energies for sustainable development, new technologies for environmental protection and new strategies for detecting and fighting diseases. Among the current subjects in nanoscience and technology, nanostructured materials have been attracting a huge amount of attention and have seen fast and explosive development in the past two decades. Such materials have already shown great potentials in smart materials, composite materials, information technologies, solar cells, fuel cells, secondary batteries, supercapacitors, environmental pollutants monitoring devices, air and water purification, and removal of both domestic and outdoor air pollutants. 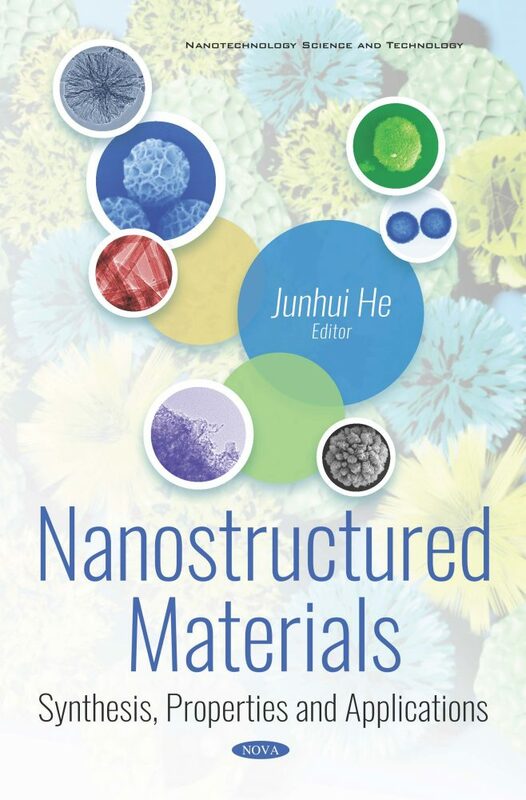 This book invited internationally renowned experts in the field of nanostructured materials from different countries, and assembled fifteen reviews and articles that discuss the synthesis, properties and applications of nanostructured materials. It also points out future research & development directions of nanostructured materials and encourages future efforts towards a better life and environment through research and development of nanostructured materials, especially via the younger generation. This book is suited for the audience of teachers, lecturers, professors, researchers, engineers, college students, graduate students, policy makers, and company managers. Audience: Teachers, lecturers, professors, researchers, engineers, college students, graduate students, policy makers, and company managers.